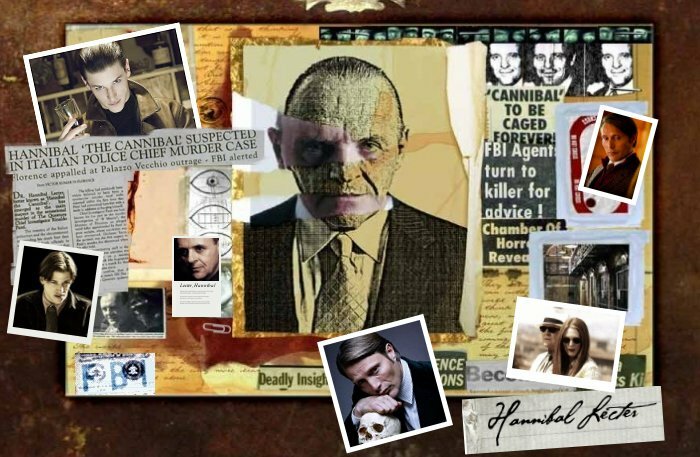 This is the Fanlisting for one of our favorite book and movie characters, Dr. Hannibal Lecter, from Thomas Harris' books -- Red Dragon, The Silence of the Lambs, Hannibal and Hannibal Rising. The Fanlisting is listed at thefanlistings.org, and various other networks. The first movie featuring Hannibal Lecter was Manhunter, which starred Brian Cox in the role of the Good Doctor. Sir Anthony Hopkins played Dr. Lecter in The Silence of the Lambs, Hannibal and Red Dragon. In the most recent installment of the Hannibal Lecter series, Hannibal Rising, Gaspard Ulliel played a young Hannibal. This Fanlisting is owned by Kristina and Mikh. Thank you to Selene, formerly of forsaken-faith.org and the previous owner of the Hannibal Lecter Fanlisting, who graciously offered her members list. Thank you to Jennifer, as well, who handled everything for her friend.